Learn what our competition doesn’t want you to know! 2. Buy from a company that you can trust. See how long the company has been in business. Los Angeles Shutter Company has been serving the community since 1966, designing, manufacturing and installing, close tolerance, furniture grade plantation shutters. Check the Contractor’s State License Board (1-800-321-2752) # 594550 for complaint history. Ensure that the company you choose has adequate liability, worker’s compensation and auto insurance in place and are licensed and bonded for your protection. 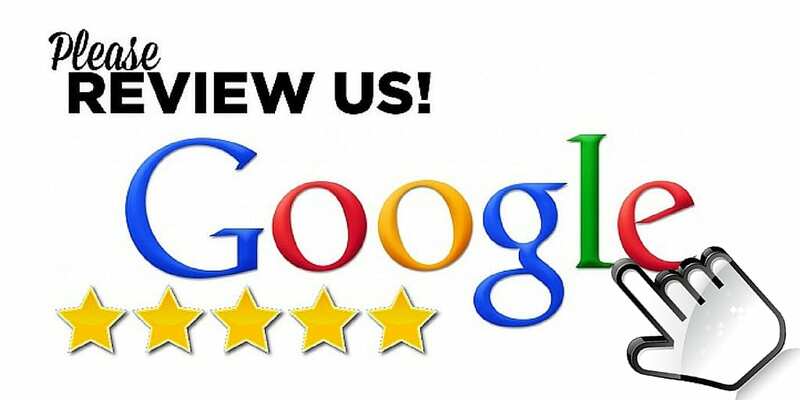 Read the reviews of previous customers on Yelp, Angie’s List etc. 3. Use a company that has a showroom where all the available shutter configurations are on display allowing you to “feel and touch” the shutters and select colors, louver size, hardware, framing and stile profiles, divider rails, smooth or sandblast, beveled glass inserts, sliding shutters, specialty shapes and many more options. 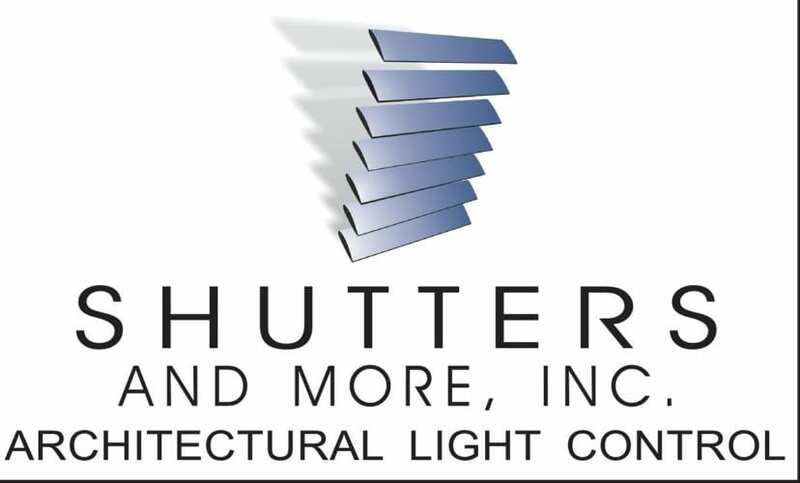 The Los Angeles Shutter Company showroom is located at 9430 De Soto Avenue, in Chatsworth, between Nordhoff and Plummer on the east side of the street. There is a convenient parking lot in front of the building and we invite you to visit our showroom and tour our factory. 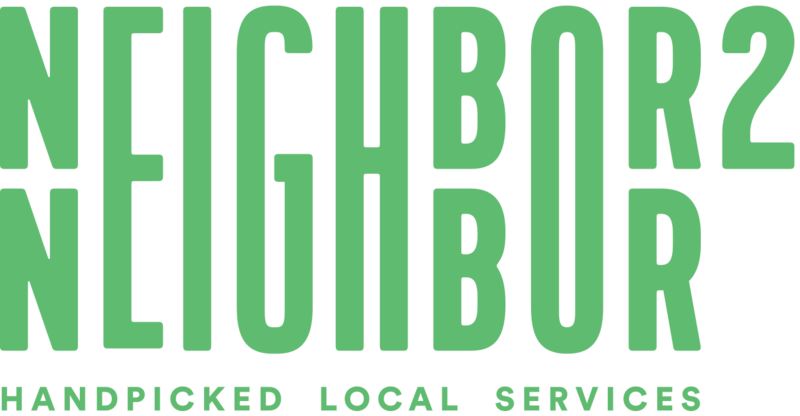 We are open 9am to 5pm Monday thru Friday, and Saturdays by appointment only. We have everything on display – you will be impressed. Also everything is proudly made in the USA. 4. At Los Angeles Shutter Company we offer a free in home estimate where the estimate and design of your shutters is completed by employees with hands on, factory manufacturing experience, and where the factory fabrication work order is engineered by same person who saw your windows in your house so they understands your décor requirements. 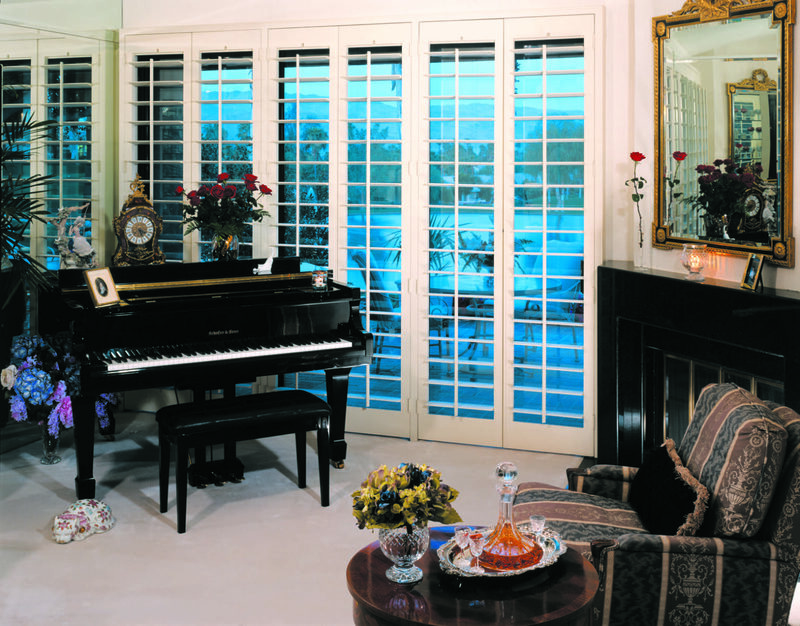 The shutters should be personalized to fit your windows precisely – no pre-made panels or components. 5. Make sure the shutter company offers a strong warranty which should include at minimum a lifetime warranty on installation and a full 10 years on all structural components and workmanship. A limited lifetime warranty on installation, workmanship and labor (when installed by Los Angeles Shutter Company or Shutters and More, Inc.), and a full ten (10) year warranty from the original purchase date, on all structural components which includes all moving parts, staples and louver tension. All paint finishes carry a ten (10) year warranty, (except for re-finishing which carries no warranty) and two (2) years on all stains. Additionally there is a lifetime warranty against bleeding. 6. Ensure that all shutters are 100% solid Basswood- no engineered materials, veneered, pressed or finger joint materials which could later show through the finish. 7. Use only a company who shows their commitment to quality and superior craftsmanship by using exclusively furniture grade nitro cellulose non-yellowing lacquer paint with U.V. inhibitors. (No Water based paints). Los Angeles Shutter Company also offers free custom stain and paint color matches. (No company selected colors for you to choose from). 8. The shutters company should offer a wide range of hardware selections. We offer many different hinge finishes including powder coated to match paint color, antique brass, bright brass, polished chrome, nickel, oil rubbed bronze and others. We also use exclusively low profile magnets (white and brown) to keep shutter closed – no button receiver catches. Our designer showroom displays all our products, or for your convenience, a designer will come to your home with samples for a FREE in-home estimate. Free temporary paper shades installed while you wait for your shutters. Why choose Los Angeles Shutter COmpany for your custom shutter investment. We are Los Angeles shutter experts! 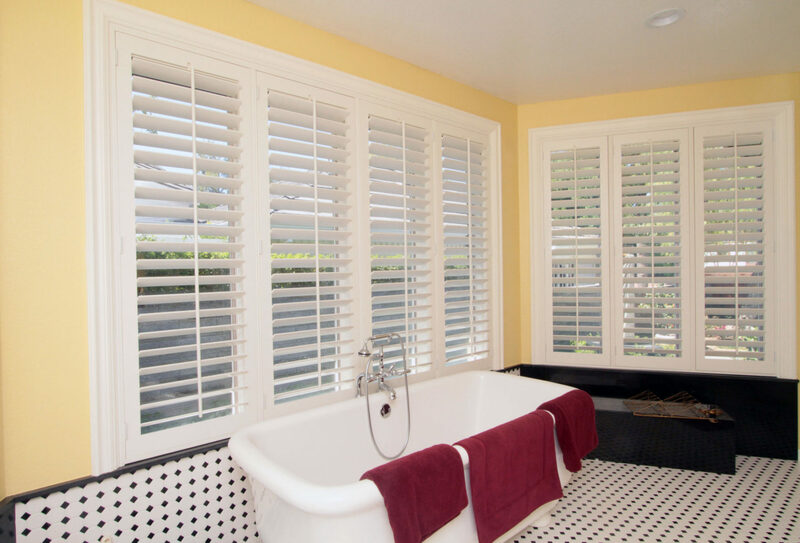 Since 1966 we have been manufacturing and installing the world's finest hand-crafted plantation shutters for homeowners, interior designers, architects and contractors around the Los Angeles area. With years of specialist joinery experience and a passion for elegant design, we are constantly inspired to design new products and new finishing techniques. Custom shutters are a beautiful, cost effective way to enhance the value of your home. We'll help you select a style and finish, as well as explain your options for decorative and functional enhancements. We have noticed that in the shutter industry the terms 'custom made', 'premium', 'top grade' and even 'finest quality' are used with abandon and seemingly often without qualification. A plethora of shutter companies have entered the Los Angeles market over the last few years. With such a bewildering amount of companies to choose from, how on earth does one know the provenance of their shutters? There are those who offer shutters that are manufactured in China. These shutters are assembled using stock materials that are made from pre-sized components. To call these “custom” is misleading as it suggests the components used are made specifically for each customer’s window application. These companies also offer shutters made from a variety of different inferior materials such as MDF, faux, finger jointed, laminated or other imitation woods. They are heavily painted so each is indistinguishable from the other when delivered, but over time it will telegraph through. In our opinion it would be misleading to describe any of these materials as premium, finest quality or even top grade woods. At Shutters and More, we use exclusively 100% solid select Basswood - no engineered, finger-joint, faux, laminated or pressed material imitations which could later show through the finish. Our kiln dried Basswood comes exclusively from Wisconsin or Michigan and from State certified forest lands. Always use a company that has a showroom where all the available shutter configurations are on display allowing you to "feel and touch" the shutters and select colors, louver size, hardware, framing and stile profiles, divider rails, smooth or sandblasted, beveled glass inserts, sliding shutters, specialty shapes and many more options. Our showroom is open Monday thru Friday 9am to 5pm, or weekends by appointment. Visit our facility to see our shutter quality, get a free estimate, and compare. We offer a free in home estimate where the estimate and design of your shutters is completed by employees with hands on factory manufacturing experience, and where the factory fabrication work order is engineered by the same person who saw your windows in your house so they understand the decor requirements. The shutters should be personalized to fit your windows precisely (no pre made panels or components.) Our designer showroom displays all our products, or for your convenience, a designer will come to your home with samples for a FREE in home estimate. We manufacture our shutters to your unique specifications. All our interior and exterior shutters are custom built to the exact specifications of your windows so they fit perfectly and will provide better energy efficiency, light control and privacy. We offer free professional measuring and design. We don't use any pre made panels or component pieces. Everything is custom made to fit your specific window. All hardware including hinges, magnets, dowels, etc. are of the highest quality available and engineered for a lifetime of trouble free use. bring value and energy savings to your home all year round by blocking solar heat gain and loss. At the same time they offer UV protection helping to keep your home cool. Your shutter investment will reduce your heating bills and keep the cost of cooling your home down during the hot summer months, and will pay for themselves with lower energy bills by increasing the energy efficiency of your home. They will also reduce sound, as well as protect your floors and furniture from the harmful UV rays. This is only possible with a proper fit which requires a knowledgeable and experienced installer. We do not use any sub-contractors or installers paid by the square foot, employees only. A limited lifetime warranty on installation, workmanship and labor (when installed by Shutters and More, Inc.), and a full ten (10) year warranty on all structural components which includes all moving parts, staples and louver tension. All paint finishes carry a ten (10) year warranty, (except for re-finishing which carries no warranty) and two (2) years on all stains. Additionally there is a lifetime warranty against bleeding. To find the best value, you should shop and compare. But be sure you are comparing similar products. Come to our showroom where you can see all the available options on display so you can “feel and touch”, select colors, louver sizes, hardware, framing options, etc. Some companies use misleading pricing structures based on square footage pricing. We provide an all inclusive price for the entire project, and will walk you through the entire purchasing process. Remember all our shutters are proudly made in the USA. If a competitive estimate is produced for a “like” shutter, including installation and warranty, Shutters and More will match the pricing. Just present the competitive estimate for review.